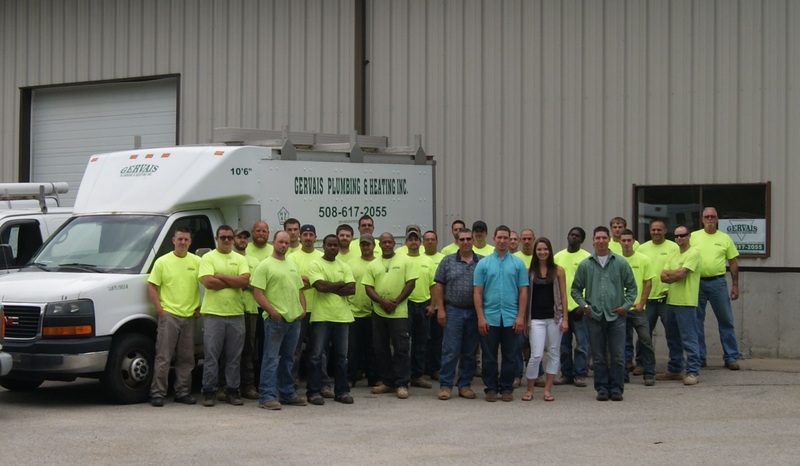 Gervais Plumbing & Heating Inc is one of the best Plumbing & Heating Contractors in Carlisle MA specializing in furnace installation as well as boiler and water heater installation and repair in Carlisle MA and throughout the Commonwealth of Massachusetts. For over 15 years, The Gervais Family has been building a reputation built on Quality, Integrity and Honesty and provides Quality Installation Verification (QIV) for all new heating system components, particularly new hot water heater installation/replacement and boiler installation/replacement in Carlisle MA. Gervais Plumbing and Heating Inc is one of the most prolific Tank-less Water Heater Installation Specialists in Carlisle MA and adjoining communities offering the cheapest, most affordable furnace, boiler and water heater installation, repair and replacement services for homes, commercial office buildings, malls, public and private schools, colleges, universities, large apartment buildings and housing complexes, condominium complexes, hospitals, retirement communities as well as other commercial enterprises and institutional buildings including municipal boiler and water heater installation and repair in Carlisle MA. Advanced Thermal Hydronics, American Standard, Aprilaire, Armstrong/Lennox, Bock, Bosch, Bradford White, Bryant, Buderus, Burnham, Carrier, Climate Master, Command-Aire, Crown Boilers, Dunkirk Boilers, ECR International Boilers, Embassy, Energy Kinetics Systems 2000, Fujitsu, General Air, Heatway, Honeywell, HTP, Hydrotherm, IBC Technologies, Intellihot, Kenmore, Laars, Lochinvar, Lennox, Mascot LX, Mitsubishi, Navien, New Yorker, NTI Boilers, Olsen, Payne, Peerless, Pensotti, Raypak, Rheem, Rinnai Boilers, Sanyo, Sime, Slant/Fin, Smith Cast Iron Boilers, Space-Gard, Spacepak, Super Hot, Taco, Trane, Triangle Tube, Trol-A-Temp, Utica Boilers, Vaillant, Viessmann, WaterFurnace, Weil-Mclain, Willimanson-ThermofloYork and many other types of high quality heating system components. Call Gervais Plumbing & Heating Inc today for the same day, 24 hour emergency services for furnace repair, boiler repair/replacement and water heater installation, repair and replacement in Carlisle, Massachusetts and surrounding cities and towns. 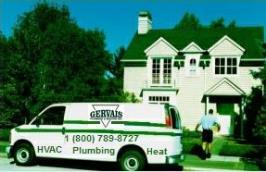 Gervais Plumbing & Heating Inc is one of the most experienced plumbing and heating contractors specializing in water heater and boiler installation and repair in Carlisle, Massachusetts offering online discount coupons for the lowest possible price for high quality workmanship coupled with first-in-class customer service for each and every customer. CALL FOR OIL/GAS BOILER & WATER HEATER SERVICE IN CARLISLE MA! Gervais Plumbing & Heating Inc is a specialist in water heater & boiler installation, repair and replacement in Carlisle, Massachusetts and provides the highest quality, brand name heating equipment coupled with the most affordable hourly service rates.